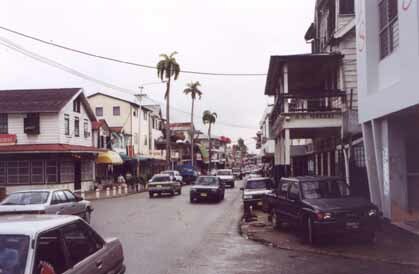 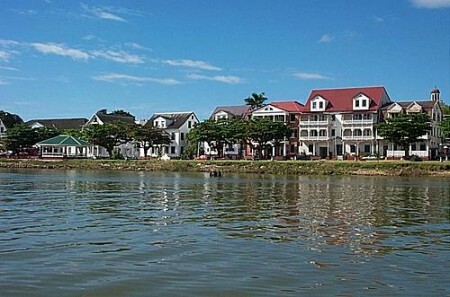 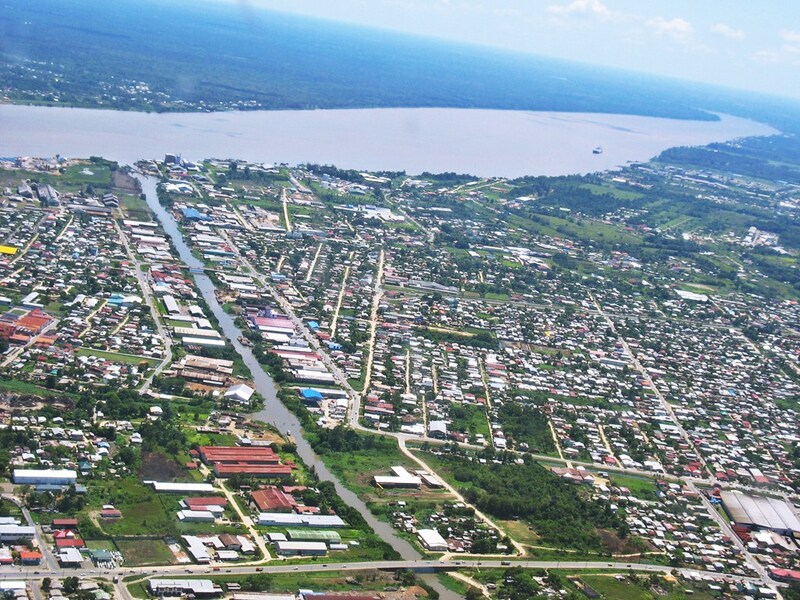 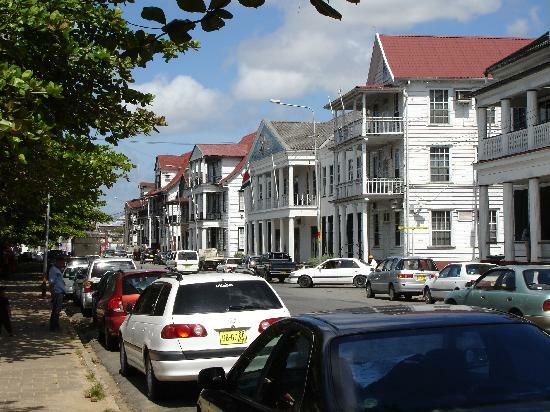 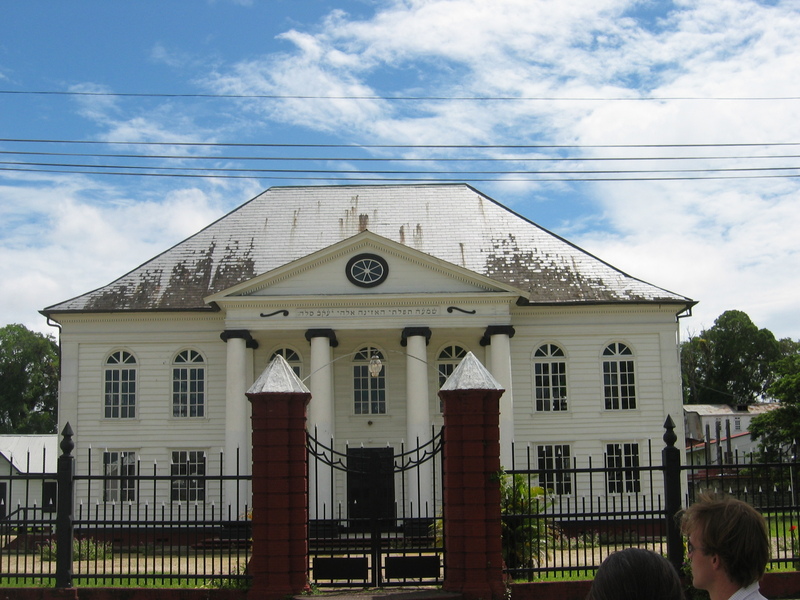 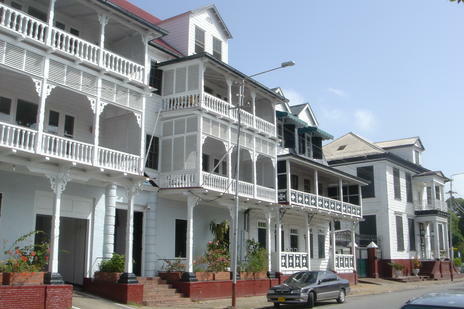 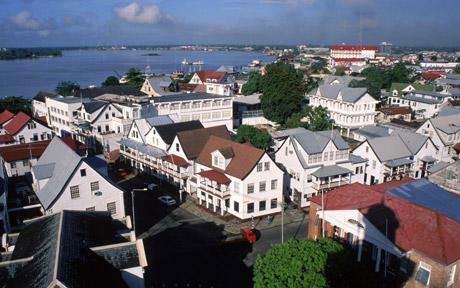 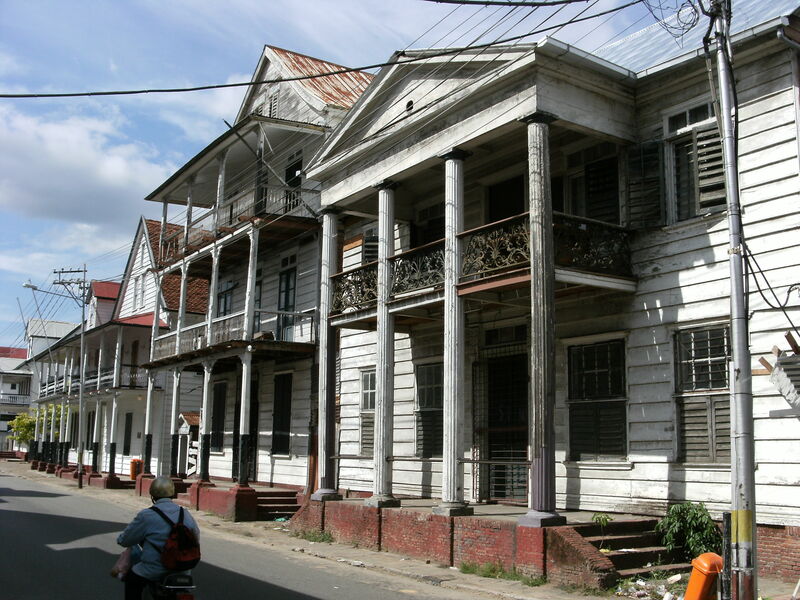 Paramaribo is city of Suriname (Distrikt Paramaribo). 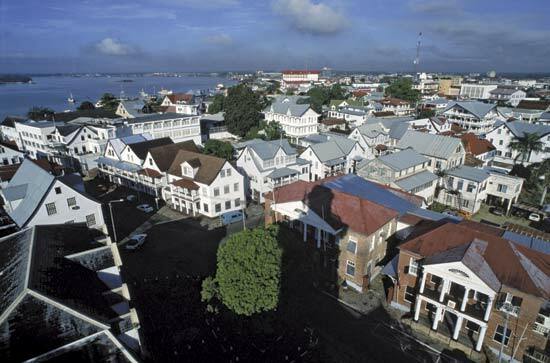 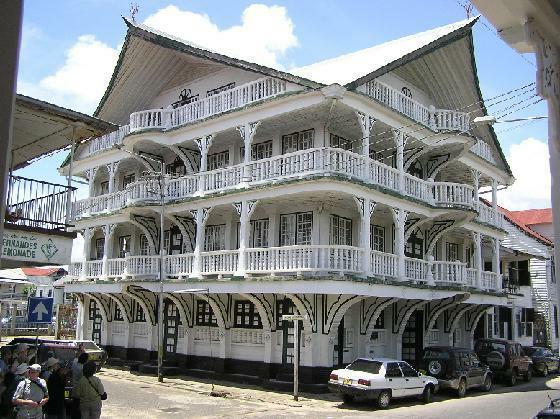 The population of Paramaribo: 223,757 people. 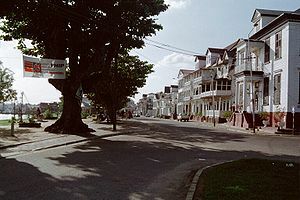 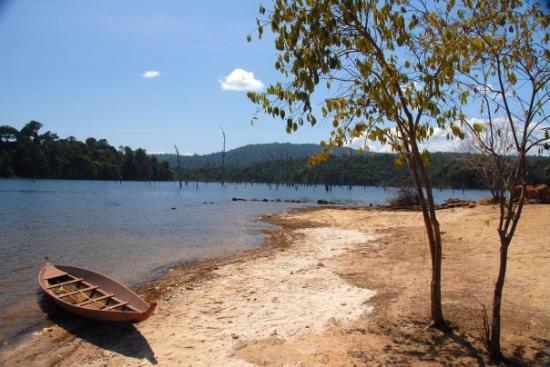 Geographic coordinates of Paramaribo: 5.86638 x -55.16682.